Fans of Disney’s “Coco” soon will have the opportunity to get a signed copy of the new movie’s novelization at a book signing hosted by the University of Houston-Victoria. 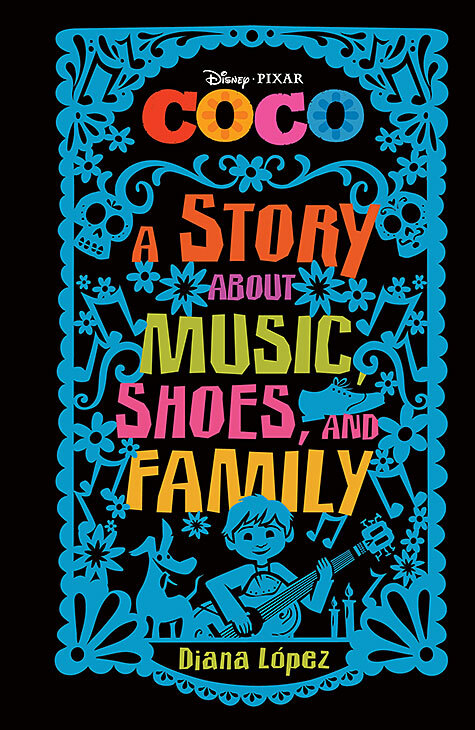 Diana López, a UHV associate professor of creative writing, will sign copies of her book, “Coco: A Story About Music, Shoes and Family,” starting at 6 p.m. Dec. 14 at the UHV Center for the Arts, 204 N. Main St. The event is free and open to the public. During the event, López will read an excerpt from the book and take part in a question-and-answer session. Copies of the book will be available for purchase, and López will sign them. 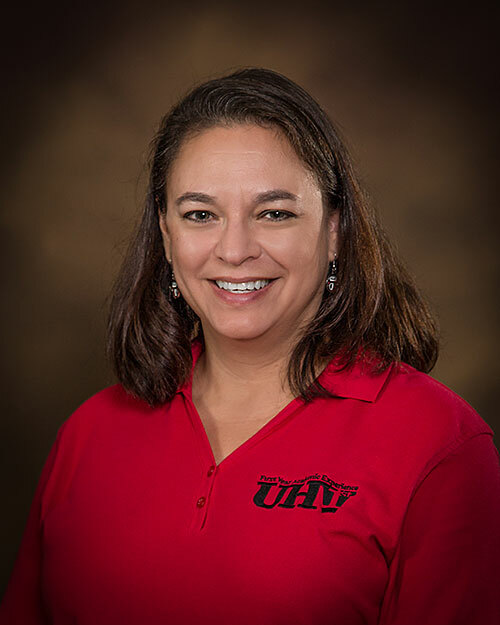 López has written several children’s books, including “Nothing Up My Sleeve,” “Ask My Mood Ring How I Feel,” “Confetti Girl” and “Choke,” which was made into a movie called “The Choking Game” for the Lifetime Movie Network. “Confetti Girl” was chosen as a recipient of the 2012 William Allen White Children’s Book Award. “Coco” was released in the U.S. on Nov. 22 and has claimed the top movie in the box office ever since. It was released in Mexico on Oct. 27, the weekend before Dia de los Muertos, and was the highest-grossing animated movie in Mexican history. López’s book was released Oct. 10. It is available at major book retailers such as Barnes & Noble and Books-A-Million. It also can be purchased through Amazon and other online retailers.